We were reappointed to government towards end of February. So, eight months gone nobody is coming forward to say 'I know who is corrupt at SAA'… Why are corrupt people being protected? Why are you protecting corrupt people? Why are you not coming forward? If we want the airline to survive, we have to clean out the dirt. 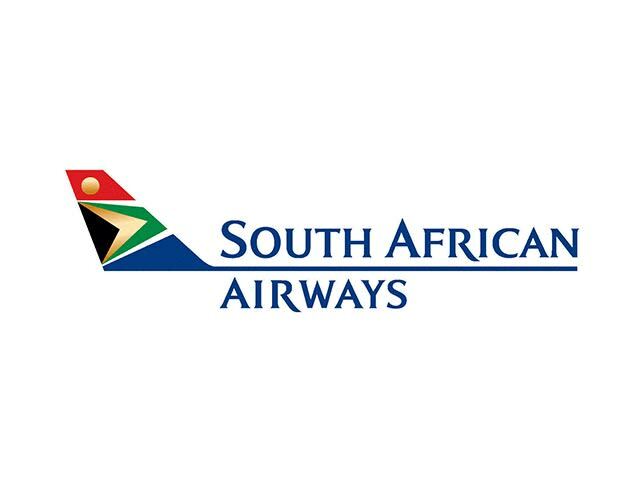 Year after year after year South Africa’s long-suffering taxpayers bail out South African Airways (SAA). It hasn’t made a profit since 2011, and the airline doesn’t expect one before the 2021 – 2022 financial year at the earliest. However, taxpayers are keeping it alive (for whose benefit?) with billions that keep on coming (and going). In the past 10 months alone, Treasury has doled out R15 billion to SAA. Nevertheless, it will soon fork out another R5 billion to keep SAA afloat. According to the Department of Public Enterprises, it will be the final bailout. Finance Minister Tito Mboweni last week suggested the airline should close down. The Money Show’s Bruce Whitfield interviewed Linden Birns, MD at Plane Talking. There are enough failed privately owned airlines as much as there are successful state-owned ones. The aviation industry trades largely in dollars. SAA generates most of its revenues in rand.